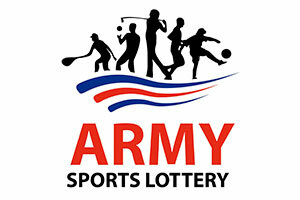 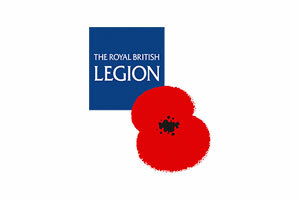 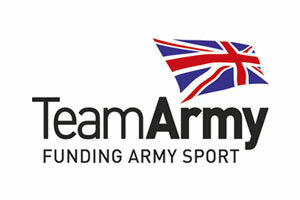 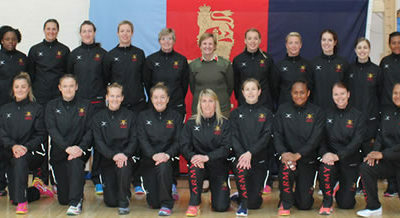 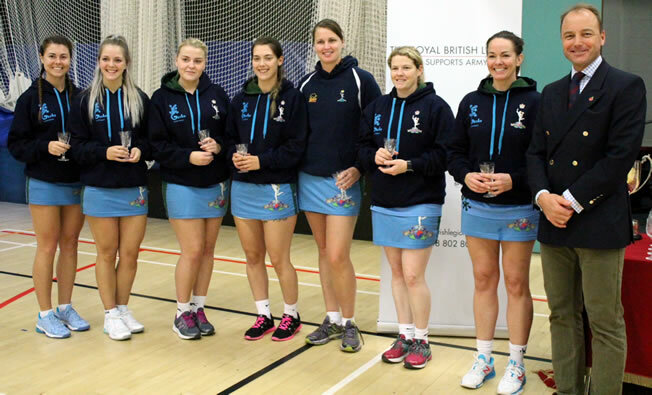 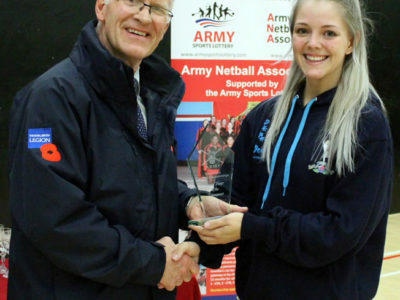 The Aim of the Army Netball Association is to promote and foster the game of Netball in the Army and its local communities. 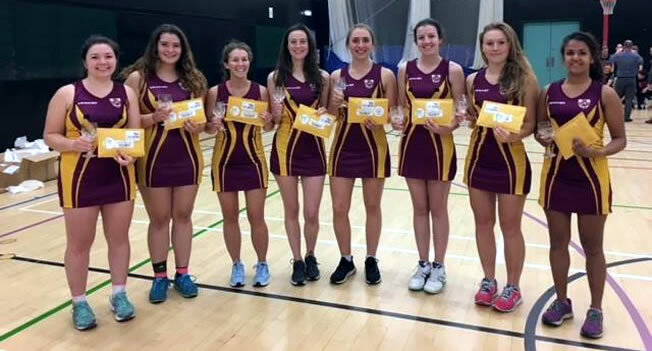 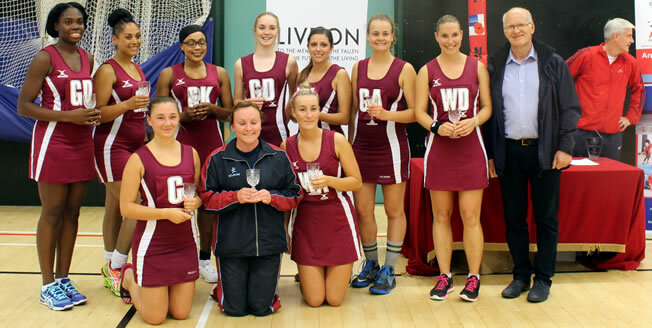 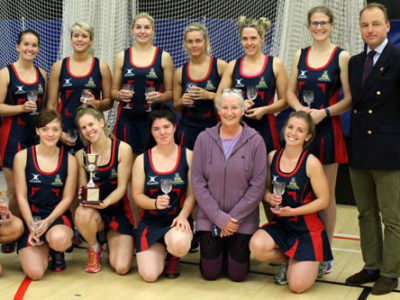 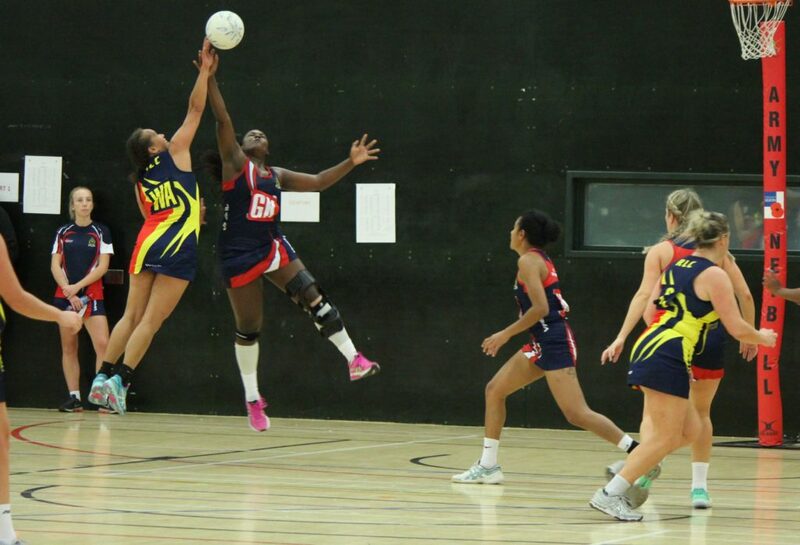 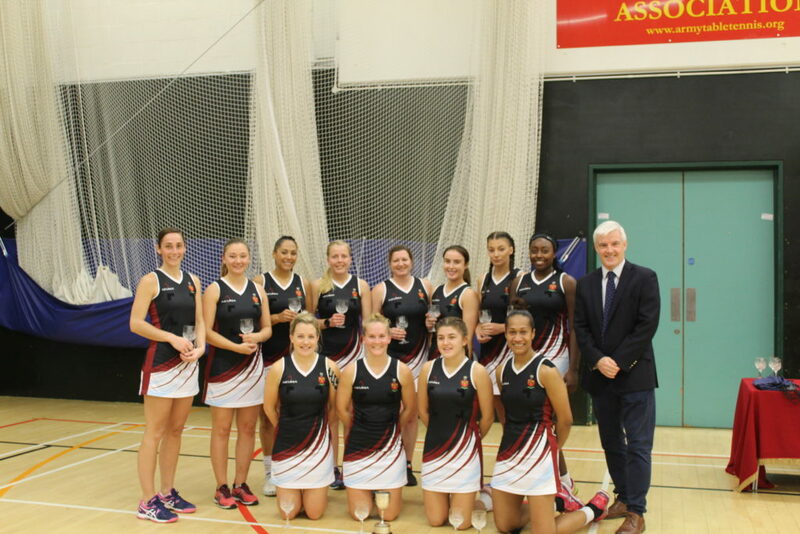 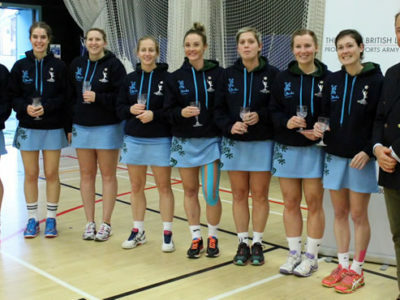 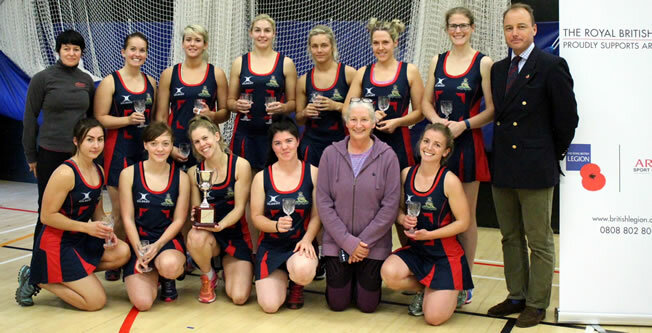 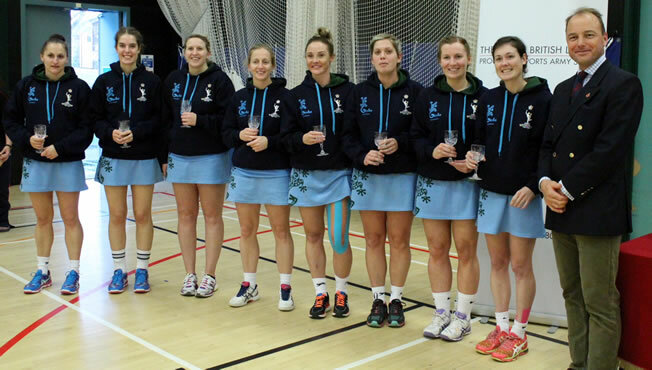 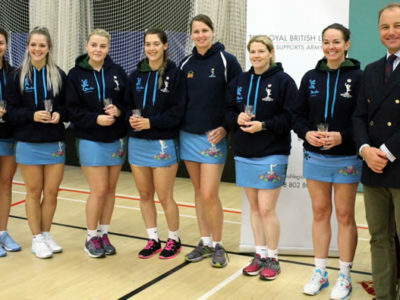 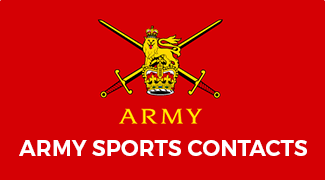 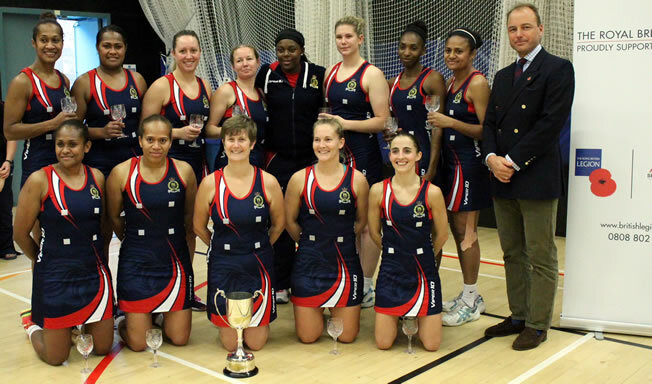 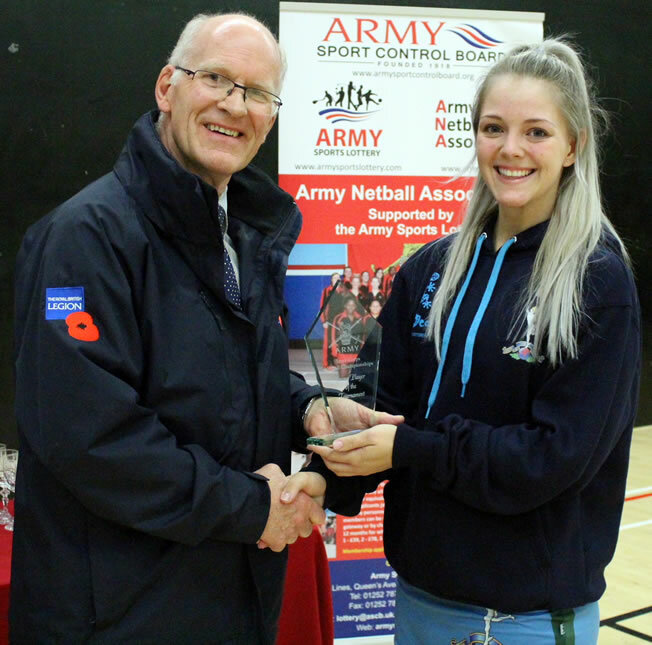 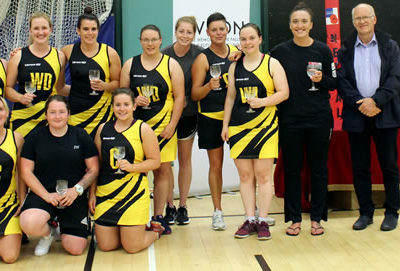 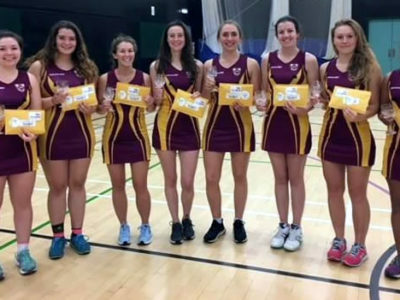 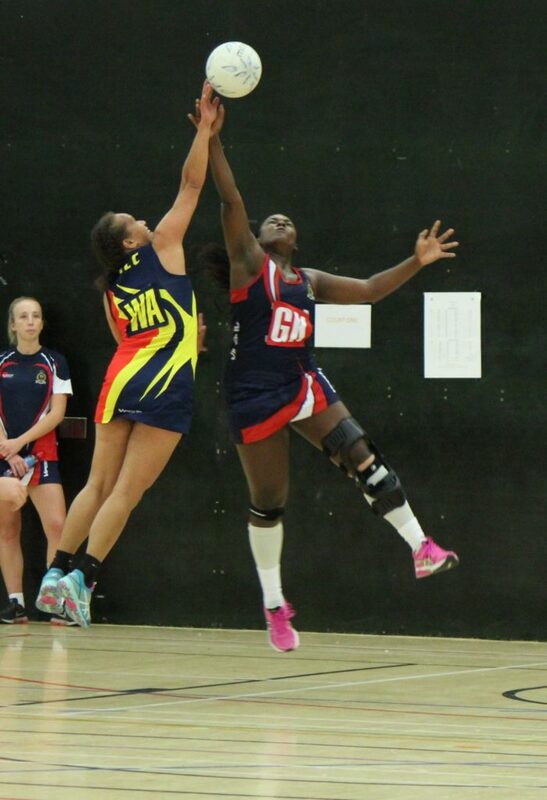 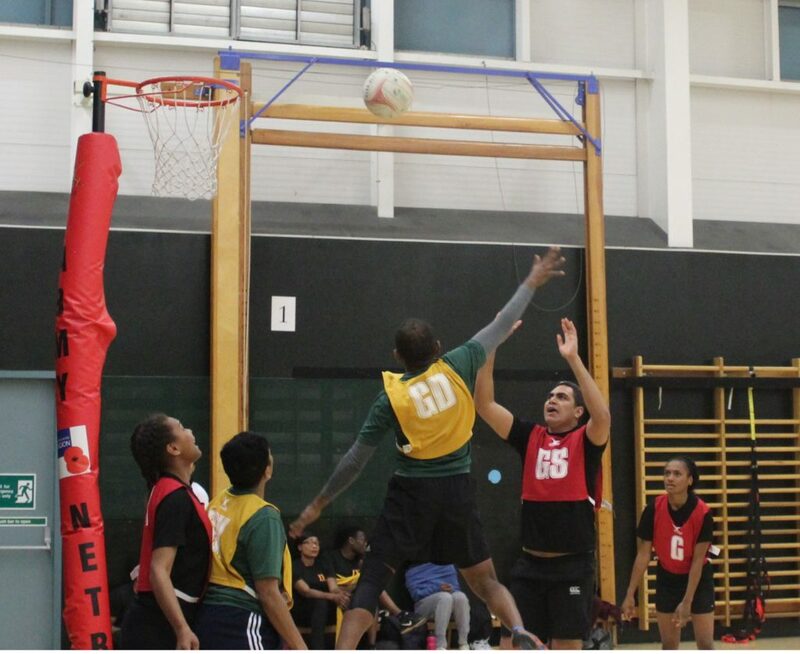 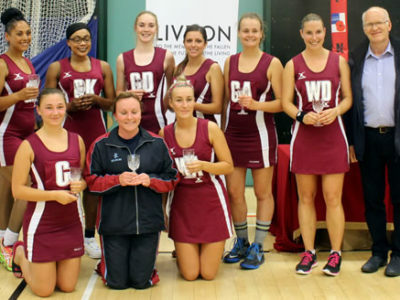 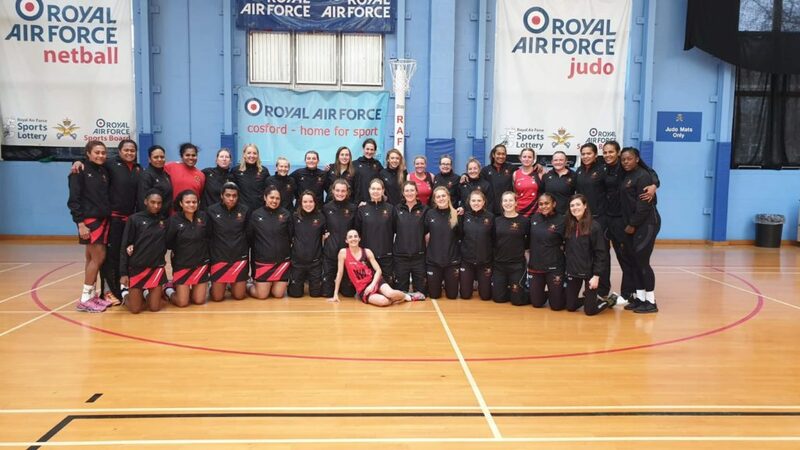 Netball has been a feature of Army life for many a year, it is an extremely popular sport in the military as demonstrates so many of the characteristics sought in any soldier. 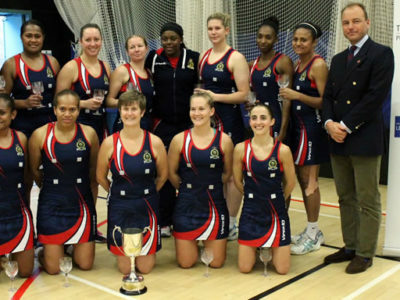 This is the only female sport that is played in the Army and remains immensely successful.